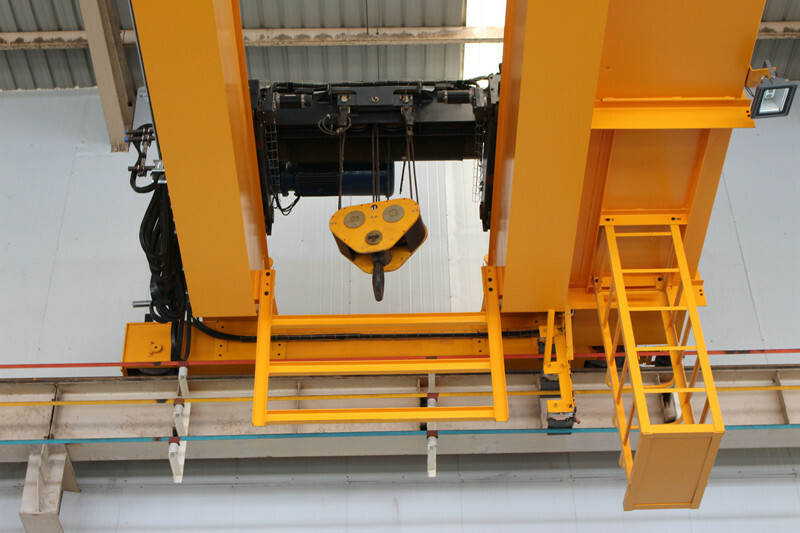 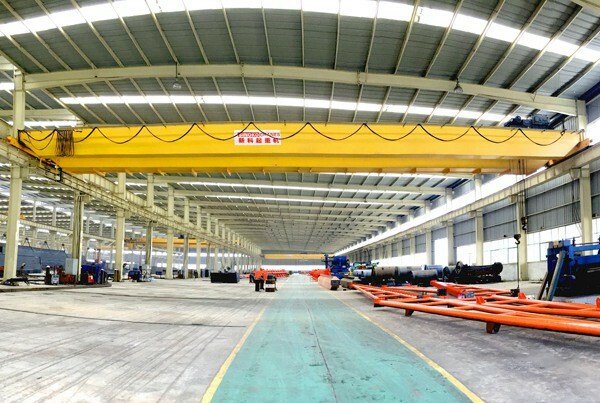 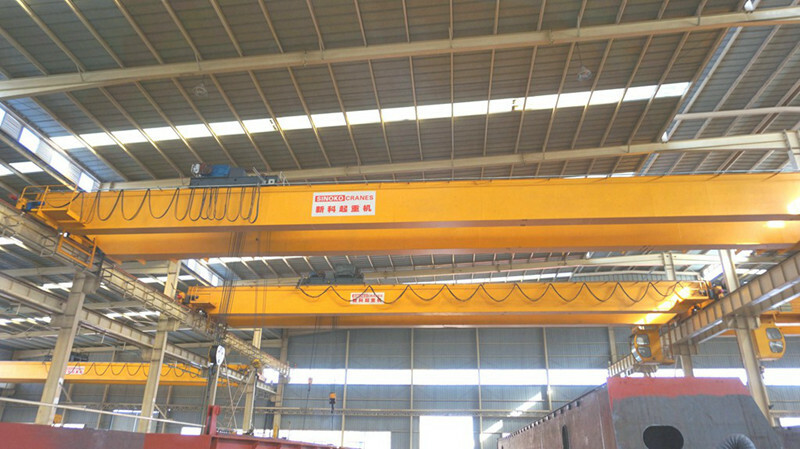 Sinokocranes Double Beam Open Winch Crane is base on European Technology, All material and manufacturing process are following strictly by FEM Standard. 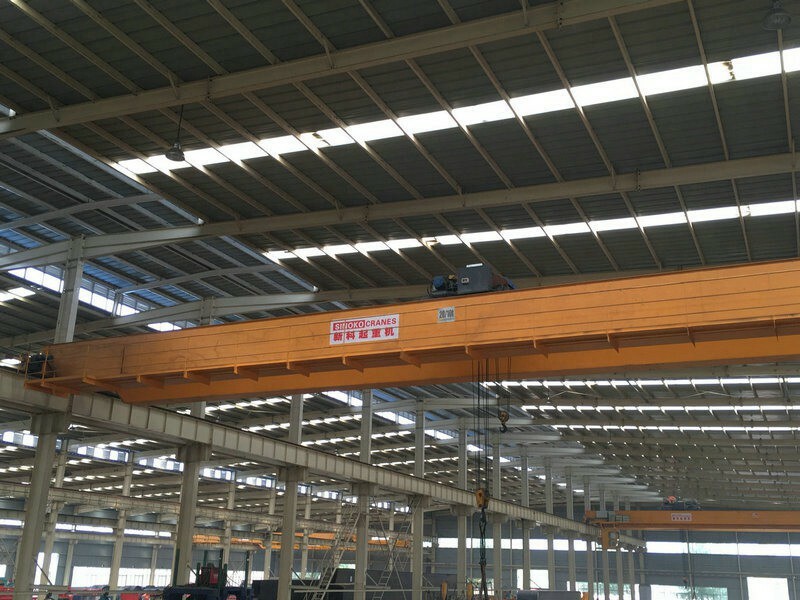 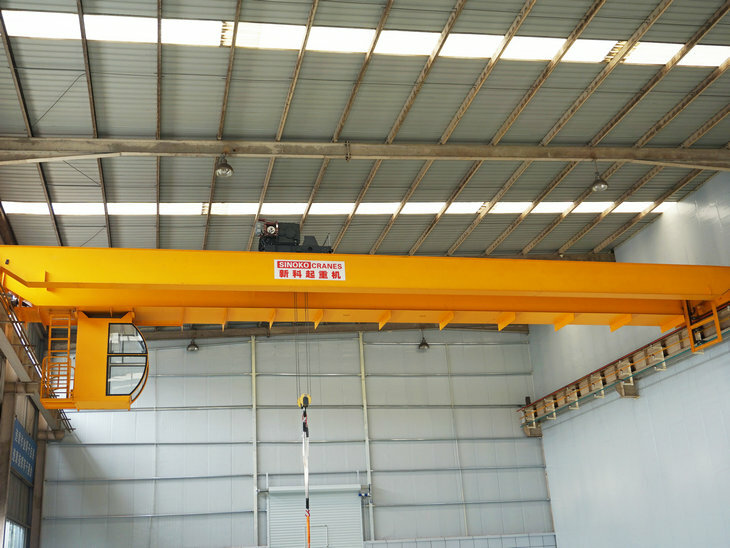 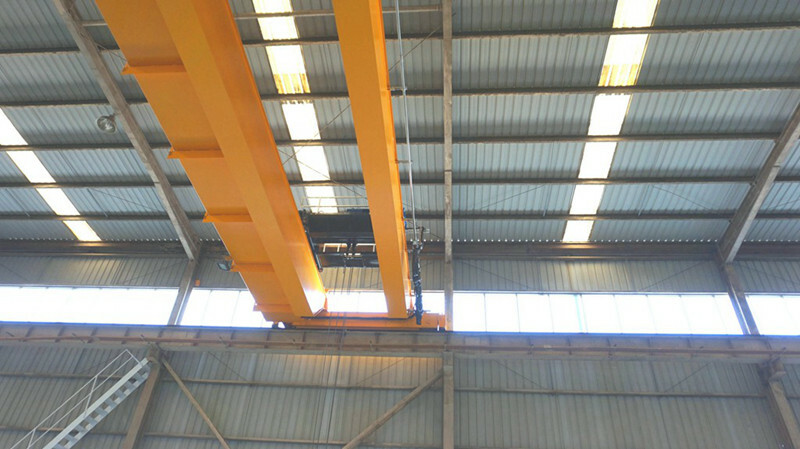 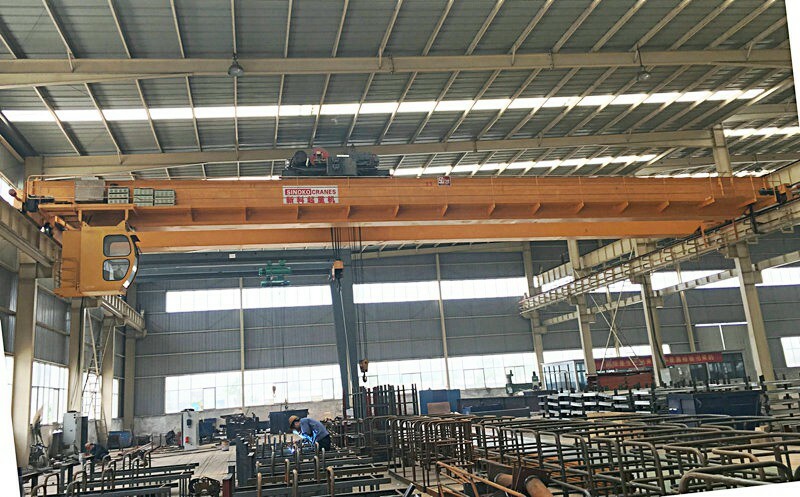 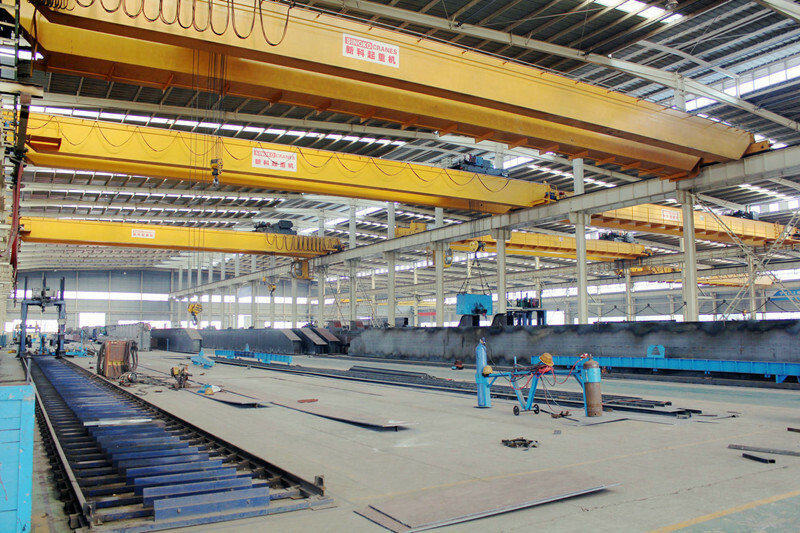 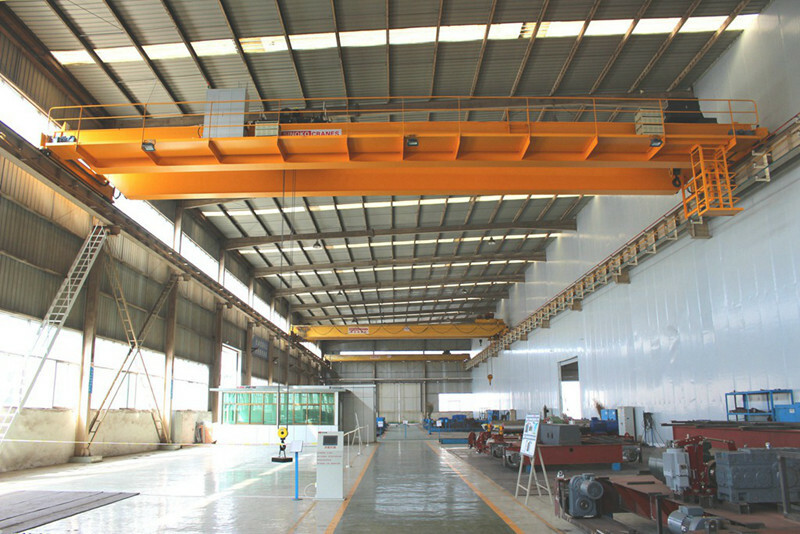 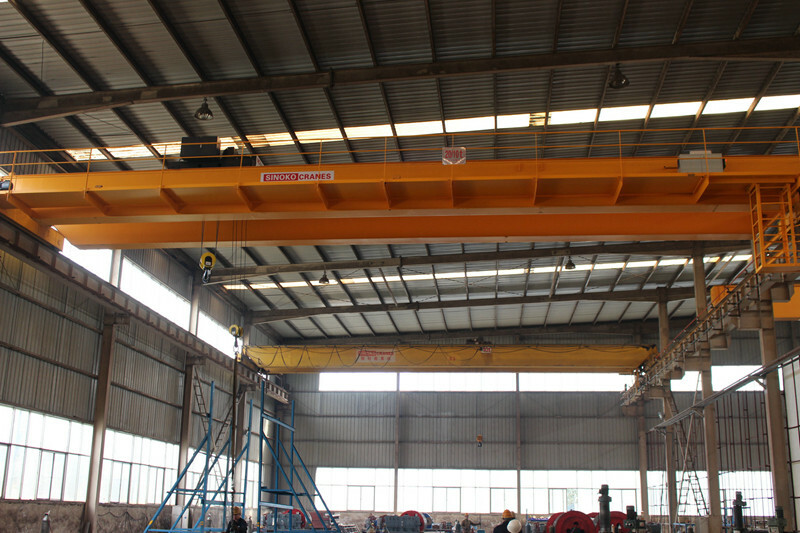 Double Beam Open Winch Crane could be desinged according with different kind of workshop. 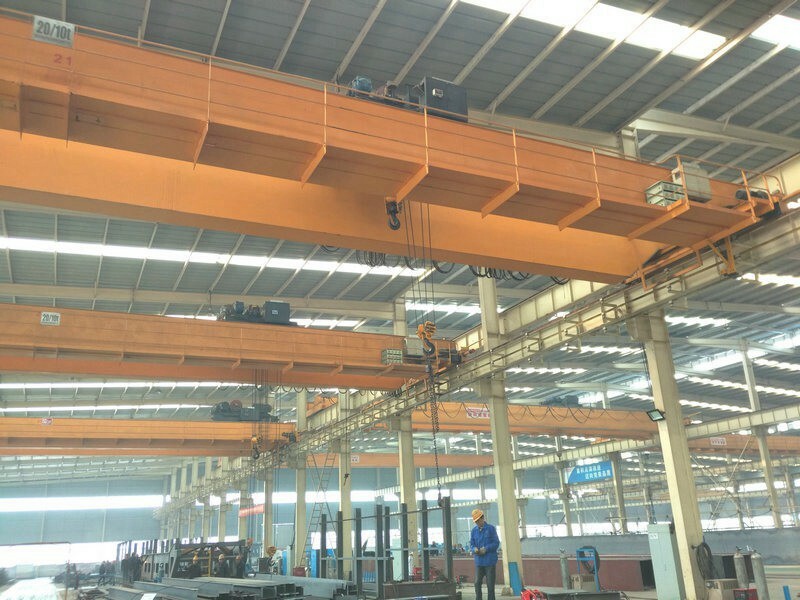 Saving cost ,improving performance.